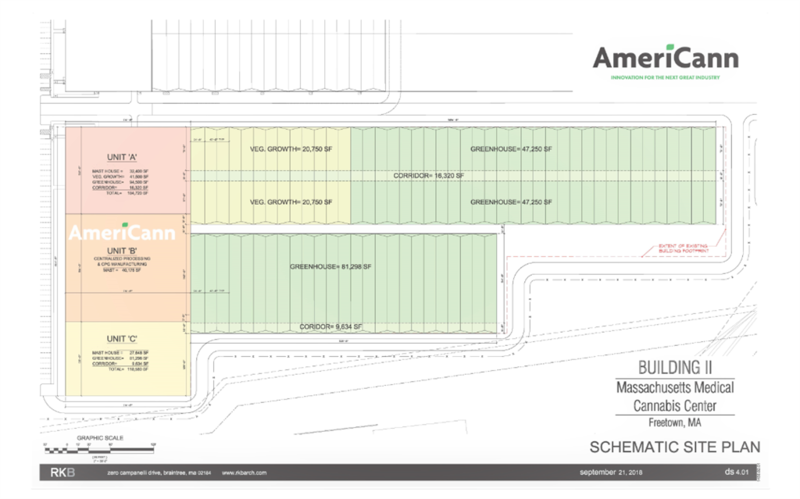 (Denver, CO)—AmeriCann, Inc. (OTCQB:ACAN), an agricultural-technology company that is developing the next generation of eco-friendly start-of-the-art greenhouse cannabis cultivation and processing properties, has released designs for Building 2 which includes 345,000 square feet of cannabis manufacturing and cultivation infrastructure at its 52-acre Massachusetts Medical Cannabis Center (MMCC) in Freetown, MA. The Company has already commenced construction on the first phase of the 1 million square foot multi-phase MMCC project with a 30,000 square foot cultivation facility. Massachusetts Medical Cannabis Center (MMCC), a one million square foot sustainable greenhouse facility in Freetown, Mass. The first phase of the facility is scheduled to open and be ready for cannabis cultivation, processing, and infused product production in the spring of 2019. Once fully developed, the MMCC design calls for a research facility, a training center, corporate offices, a quality-assurance laboratory, and a facility for manufacturing cannabis-infused food, nutraceuticals and consumer packaged cannabis goods. AmeriCann intends to open similar facilities in states in which cannabis is legal for medical and adult use. 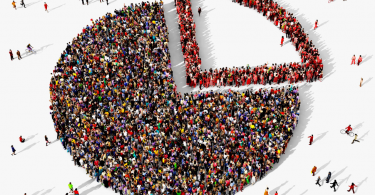 AmeriCann (OTCQB: ACAN) is a publicly traded agricultural technology (Ag-Tech) company that is developing a new generation of sustainable, state-of-the-art cannabis cultivation and processing properties. AmeriCann uses greenhouse technology which is superior to the current industry standard of growing cannabis in warehouse facilities under artificial lights. According to industry experts, by capturing natural sunlight, greenhouses use 25 percent fewer light bulbs, and utility bills are up to 75 percent less than in typical warehouse cultivation facilities. 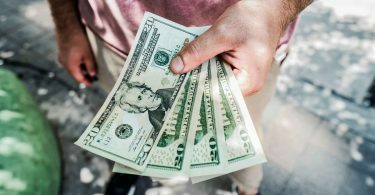 As such, AmeriCann’sCannopy System enables cannabis to be produced with a greatly reduced carbon footprint, making the final product less expensive. Additionally, greenhouse construction costs are nearly half of warehouse construction costs. 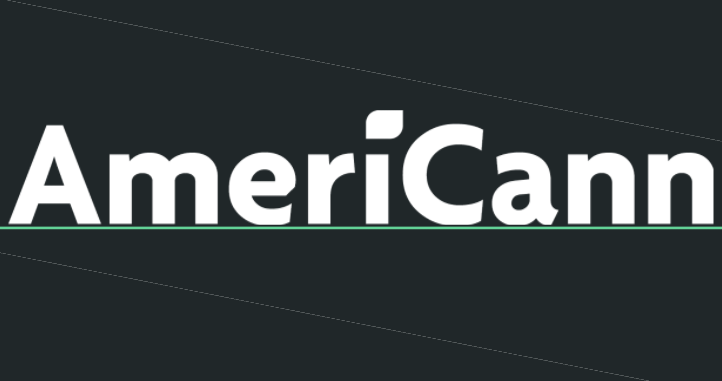 The first publicly traded Certified B Corp in the cannabis industry, AmeriCann has proven its commitment to sustainable, clean cultivation of medical cannabis and to social and environmental ethics, transparency and accountability. More information about the Company is available at: www.americann.co, or follow AmeriCann on Twitter @ACANinfo. Make it Matter. Make a Difference. Make it Happen.